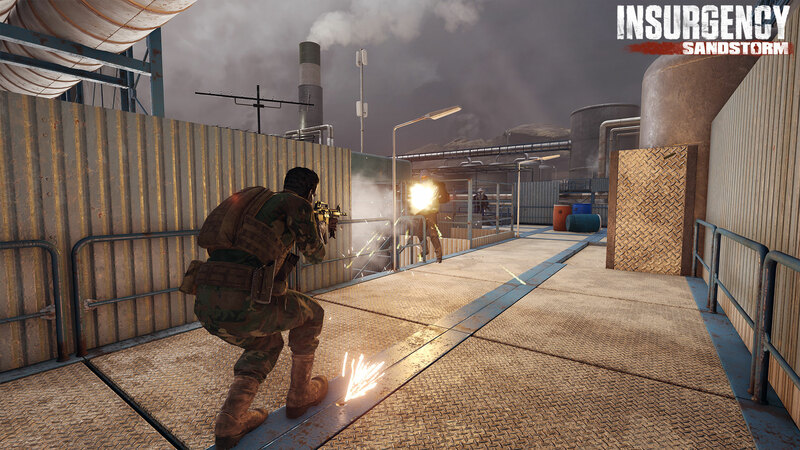 This update features improvements to gameplay including adjustments to recoil, sway, focus, player movement, and more. 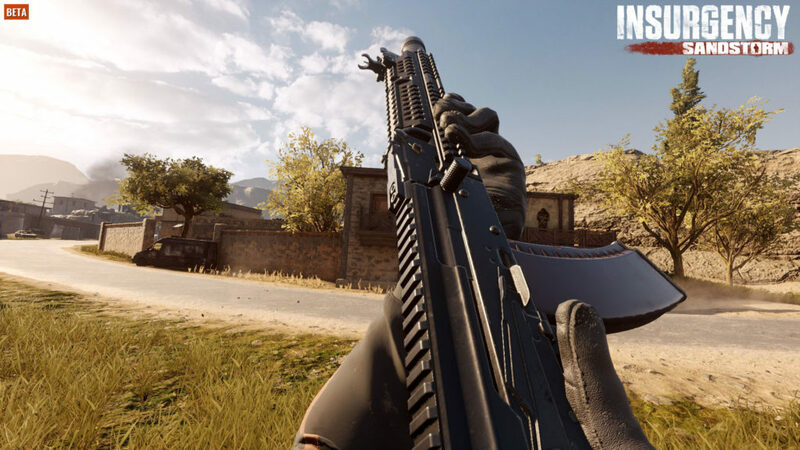 We’ve made changes to the visual recoil to become more “punchy” and altered recoil values in general for many weapons; especially those with 7.62 caliber rounds. More weight will now mean the time to aim down sights will be slower. We’ve also added “tagging”, which means a player’s speed is reduced when they take damage. As some of you may know, we intended to release a new map called Precinct with this update. 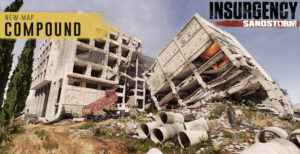 Unfortunately, during testing this week we noticed several issues that were causing the map to underperform. Because of this, and because of the fact that this map is considerably more complex than the others, we’ve decided to hold off releasing the map until we can optimise it further. 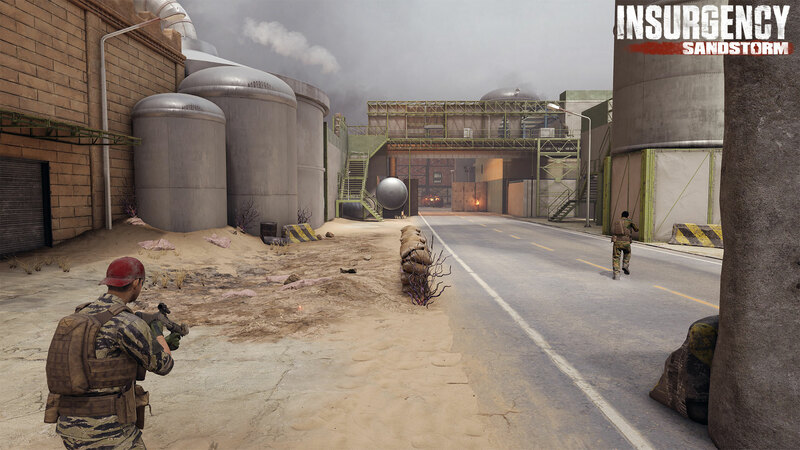 However, we have noticed our fans’ desire for more map variety in the beta, and in particular have received a lot of community requests to re-introduce Refinery (known as Oilfield during our Closed Alpha). So we have decided to add it back into the map pool as requested, to give everyone something new to enjoy. Today’s update features many changes aimed at optimising the game and improving the overall performance as we get closer to launch. 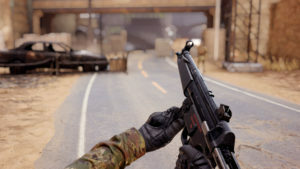 The exact performance change will be unique to each player and dependant on numerous factors including the details of the person’s system and any other programs being run. However, we have made significant steps towards reducing CPU and memory requirements, and hope to announce our official minimum system requirements shortly. 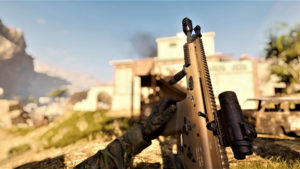 Performance improvements are by no means done, however this update should reduce microstutter and hitches experienced by players in previous versions of the Beta. We ask that any players who still encounter performance issues after this patch to read the following thread and post their game settings along with their DxDiag file to help our team better identify issues. 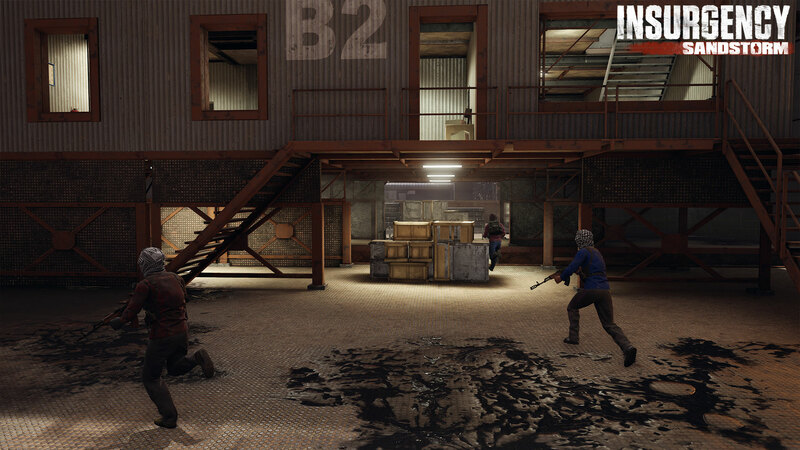 We received a lot of feedback regarding the rate at which players are able to unlock cosmetic items as they progress. 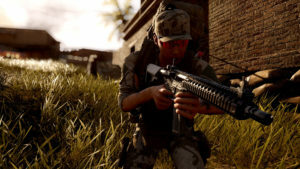 In addition to the news that pre-order beta players will be able to carry over 50% of their earned Appearance Credits into the full release, we have also made changes to the overall time it takes to unlock cosmetics. Most item tiers have seen a 33% reduction in cost, and we have also made the decision that upon launch players will start the game with 1000 Appearance Credits. The combined effect of this will enable players to purchase a few base cosmetic items for each team right at the start.. Along with this update we have also released our dedicated server application so that fans can host community servers. We are in discussions with various server providers to allow players to host their own custom servers more easily. If you are interested in hosting a dedicated server, you can find a setup guide here. The full change log featuring hundreds of changes included in this update can be viewed here. As always, player feedback during this beta test is vital to our iterative development process and enables us to continue making these changes based on your suggestions. 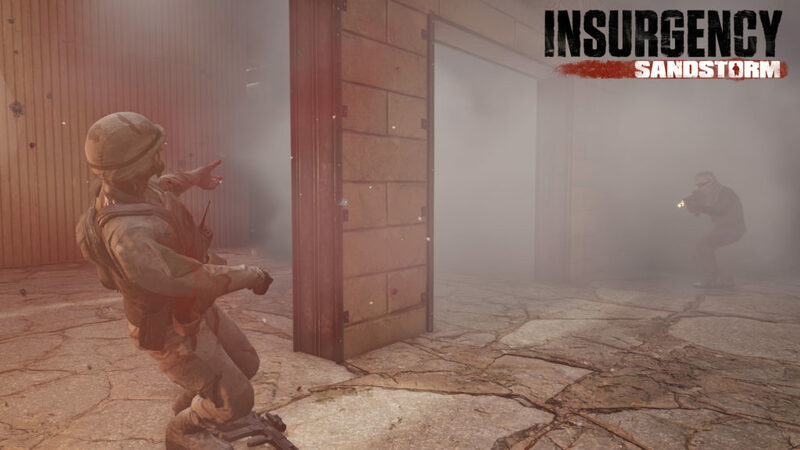 So we encourage all players to join in discussion on our forums with constructive feedback, as we start to finalise our experience leading up to launch. The ready animation when spawning in doesn’t fully play on weapons. 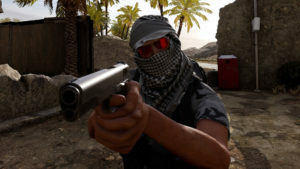 Gas Masks don’t show on third person character models. 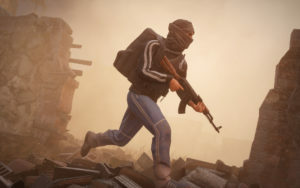 Insurgency: Sandstorm releases December 12th 2018 on PC and is aiming to release on PS4 and Xbox One 2019. Pre-order now to get instant access to the pre-order exclusive PC Beta from now until launch.